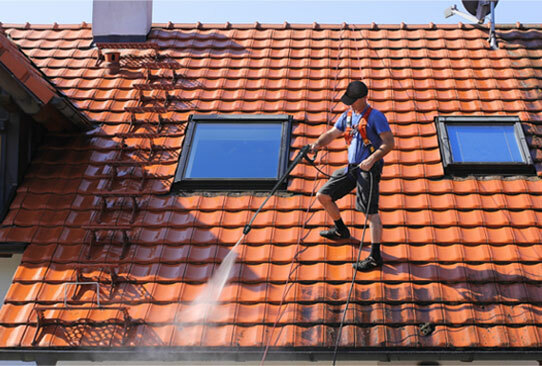 Our innovative Cleaning & Housekeeping Services ensure clean, healthy and safe facility for all occupants without interfering with the normal functions of the facility nor cause any nuisance to users. 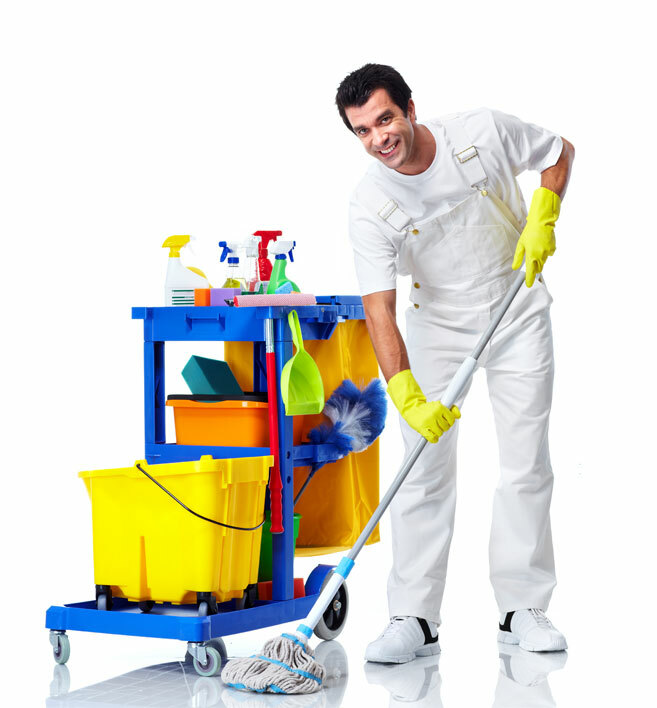 All of our professional cleaners are trained according to British Institute of Cleaning Science (BICSc) standards. We have a successful track record as contract cleaners for Transportation Hubs, Office & Shopping Complexes, Commercial Buildings, Institutions, Industrial Buildings as well as Hospitals & Medical Centres. The cleaning contract can cover all types of office, factory and retail outlets, from single person offices to the larger multi office complex, factory and retail units. We also provide a higher standard of cleaning services for Hospital and Medical Centres due to their stringent environmental and health requirements. One two three four five six seven eight Sclemeel of schlemazel hasenfeffer incorporated. We offer supply and upkeep service of a full range of hygiene needs for a clean, germ-free environment and a healthier, contented workforce.